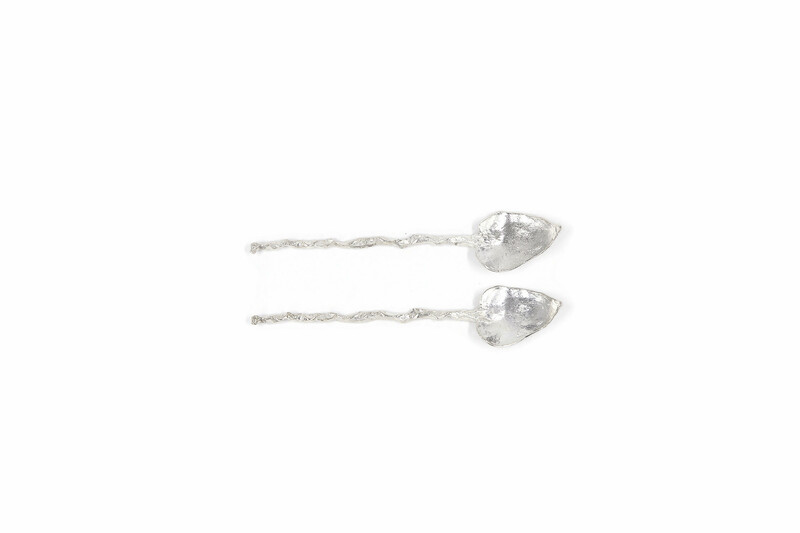 The Artisanal Sugar Coffee Tea Spoon Set in Silver is both functional and gorgeous. This beautiful Ivy Leaf design adds a delicate touch to both traditional and contemporary dining spaces and will make a stylish statement on any table. Please Note: Spoons are unboxed and do not come in Haute Edit gift boxes.